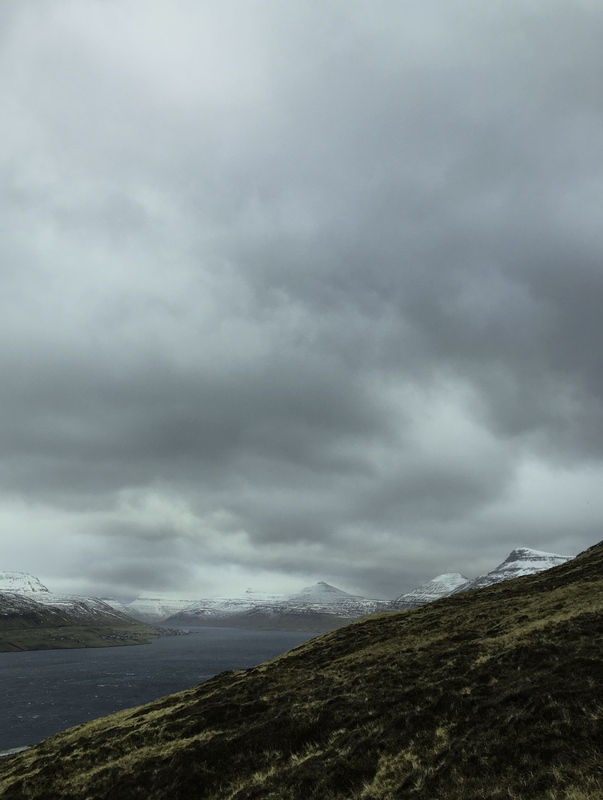 Out there between Iceland and Norway, in the North Atlantic Ocean you will find the raw uncompromising beauty of the Faroe Islands. 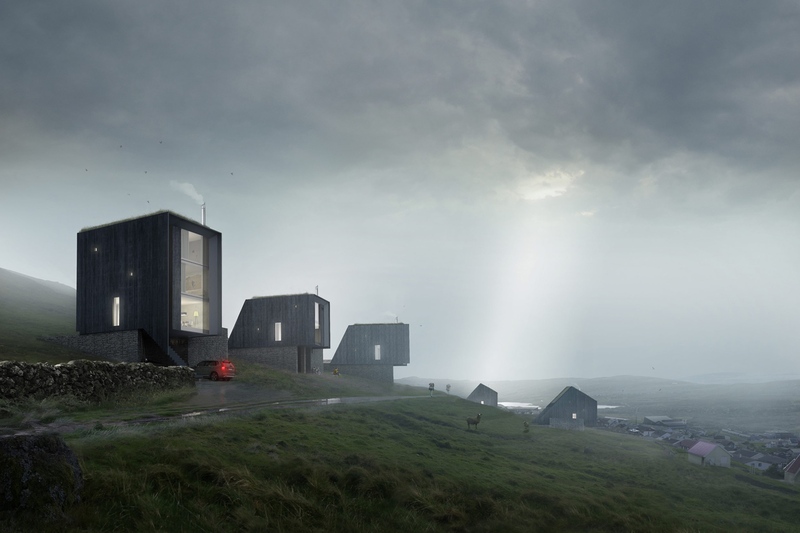 Its warm people and wilderness culture motivated us to respond to an international competition, calling for a housing proposal in one of the worlds most isolated communities. 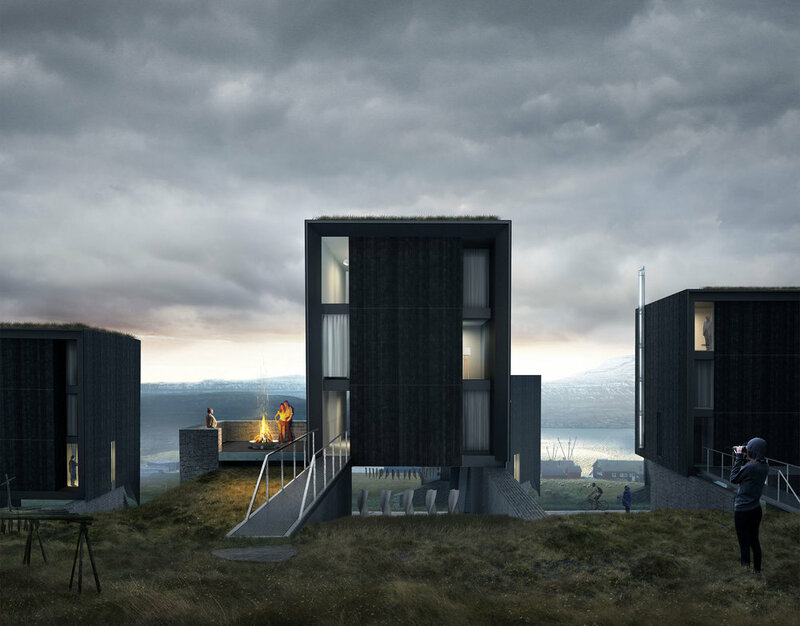 Our studio spent time researching what it means to live in such a remote part of the world, where tradition and modernity go hand in hand. 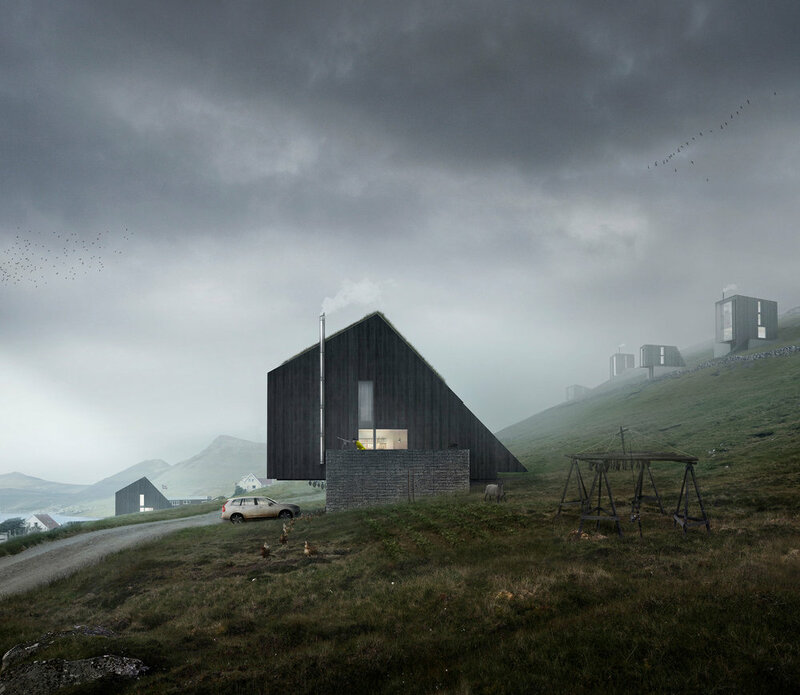 We proposed an architecture conditioned by it's environment, expressed as a poetic work of site specific zero carbon architecture, whilst embracing the rituals of Faroese Culture. 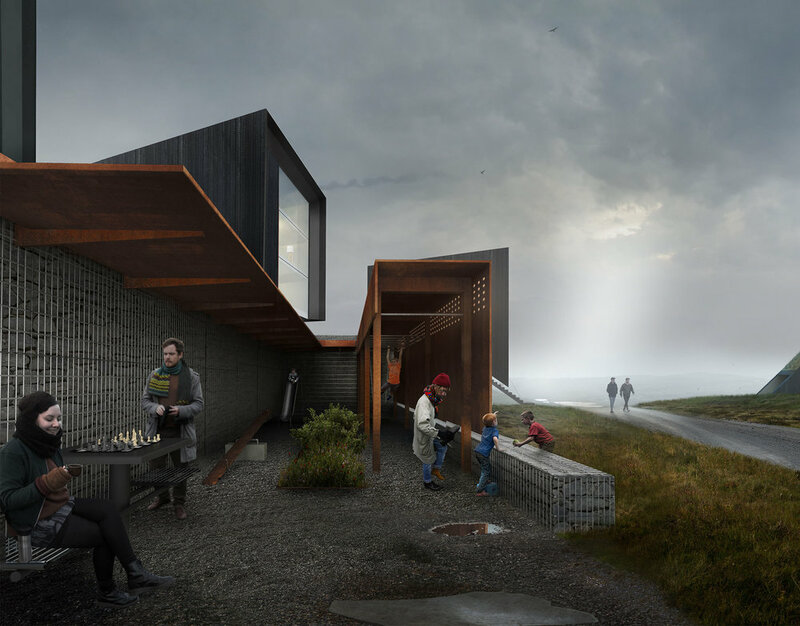 The proposal was shortlisted from 185 global entries and exhibited in Copenhagen.